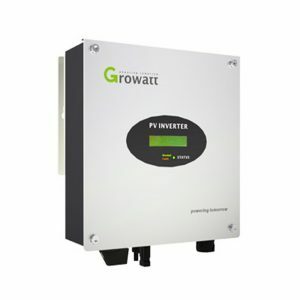 A solar inverters, or converter or PV inverter, converts the variable direct current (DC) output of a photovoltaic (PV) solar panel into a utility frequency alternating current (AC) that can be fed into a commercial electrical grid or used by a local, off-grid electrical network. 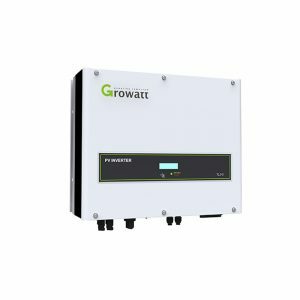 It is a critical balance of system (BOS)–component in a photovoltaic system, allowing the use of ordinary AC-powered equipment. 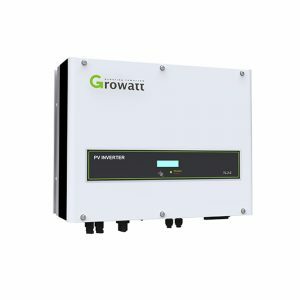 Solar power inverters have special functions adapted for use with photovoltaic arrays, including maximum power point tracking and anti-islanding protection. 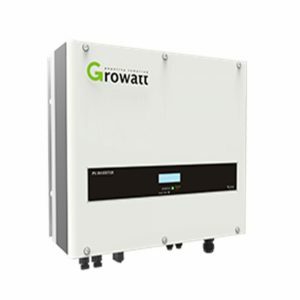 Stand-alone solar inverters, used in isolated systems where the inverter draws its DC energy from batteries charged by photovoltaic arrays. Many stand-alone inverters also incorporate integral battery chargers to replenish the battery from an AC source, when available. 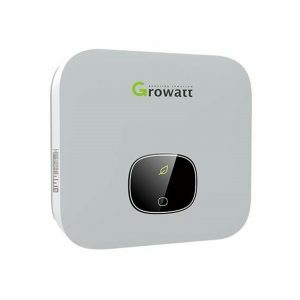 Normally these do not interface in any way with the utility grid, and as such, are not required to have anti-islanding protection. 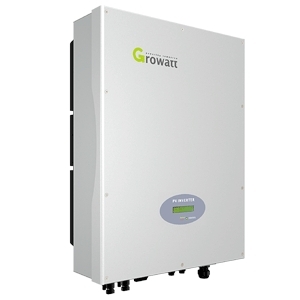 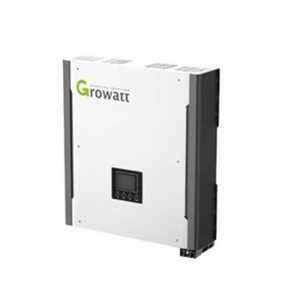 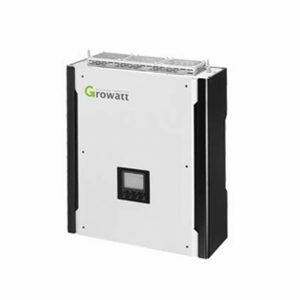 Grid-tie solar inverters, which match phase with a utility-supplied sine wave. 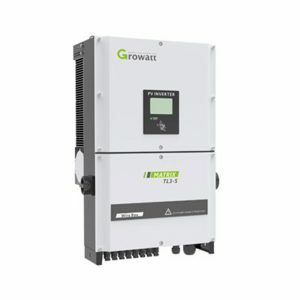 Grid-tie inverters are designed to shut down automatically upon loss of utility supply, for safety reasons. 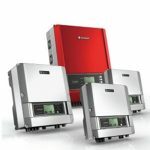 They do not provide backup power during utility outages. 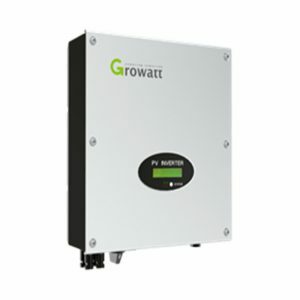 Battery backup solar inverters[clarification needed], are special inverters which are designed to draw energy from a battery, manage the battery charge via an onboard charger, and export excess energy to the utility grid. 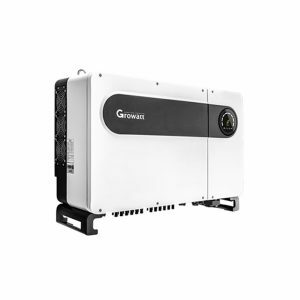 These inverters are capable of supplying AC energy to selected loads during a utility outage, and are required to have anti-islanding protection. 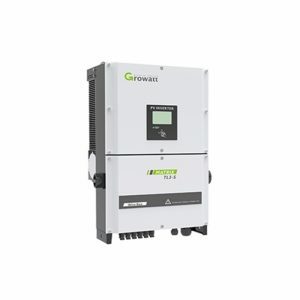 5KW single phase on-grid inverter with energy storage.Parallel operation with up to 6 units.Programmable supply priority for PV, Battery or Grid. 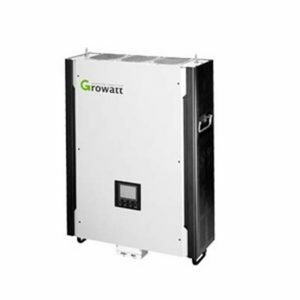 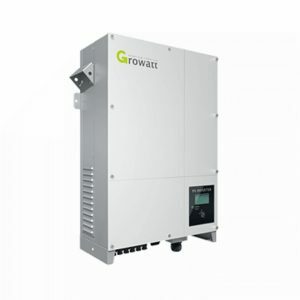 10KW three phase on-grid inverter with energy storage,Self-consumption and Feed-in to the grid,Programmable supply priority for PV, Battery or Grid,User-adjustable charging current up to 200A.